Vehicle dashboard lights assist the driver in monitoring the various gauges of their car. 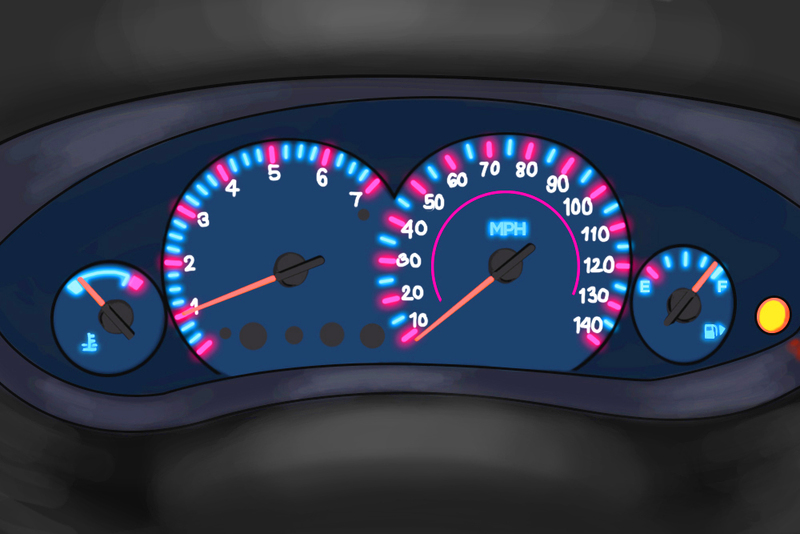 These important lights include the speedometer, the fuel and temperature gauges among others. Having these lights work properly is particularly useful when driving at night. Broken dashboard lights can leave you clueless to whether your vehicle is experiencing engine problems, such as running out of gas or overheating, often until it is too late. Therefore it is important to have your dashboard lights working properly. If you are experiencing your dash lights not working, there are a few things we can do to get them working on your own that can easily be performed at home. The dimmer switch may have been pressed by accident or adjusted by another driver of the vehicle causing the dashboard lights to become dull or switched off. Step 1: Locate the dimmer switch. 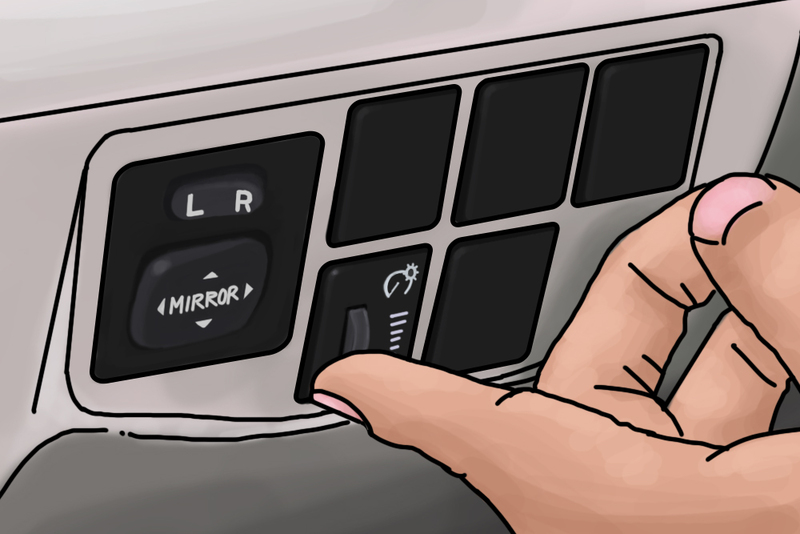 Start with locating the dimmer switch for the dashboard lights. Tip: If you are having difficulty locating it, refer to your vehicle’s owner manual. Step 2: Adjust the dimmer switch. After locating the dimmer switch, turn the key to the second position and turn on the headlights. Press the switch and see if the dashboard lights become brighter. If the dashboard lights do not come one even after adjusting the dimmer switch, the dashboard light fuses may have blown. Step 1: Locate the fuse for the dashboard lights. This fuse will be located inside one of the fuse boxes for the vehicle. 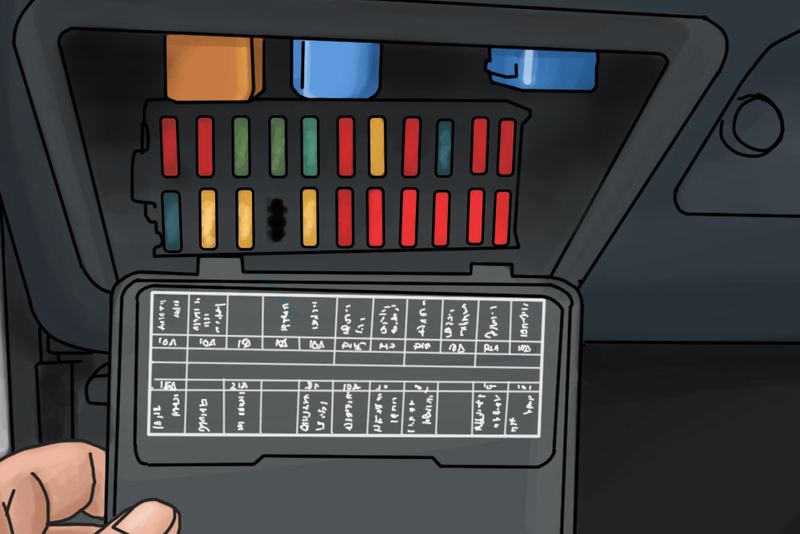 The fuse boxes may be hidden under the hood near the engine or tucked away under the dashboard. Refer to the owner's manual of your car if you are having trouble locating the fuse. Note: When removing fuses from the fuse box, always have the key turned to the zero position on the ignition. This cuts the power to most fuses in the fuse box, making it safe to service them. Step 2: Remove and inspect the fuse. Use a fuse puller or a pair of needle nose pliers to remove the dashboard light fuse and visually inspect it for any damage. Step 3: Replace damaged fuses. 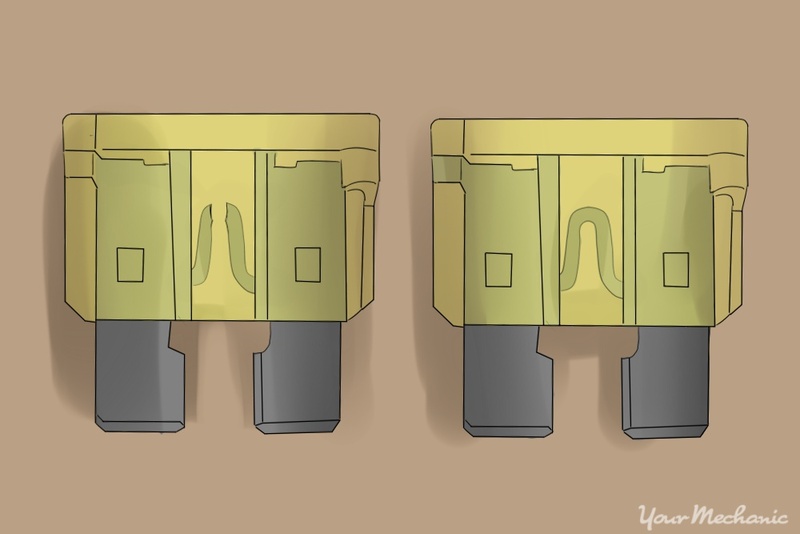 If the fuse is obviously damaged or faulty, replace it with a new fuse of the same type and amp rating. Start your car and check again to see if the dashboard lights are functioning properly. 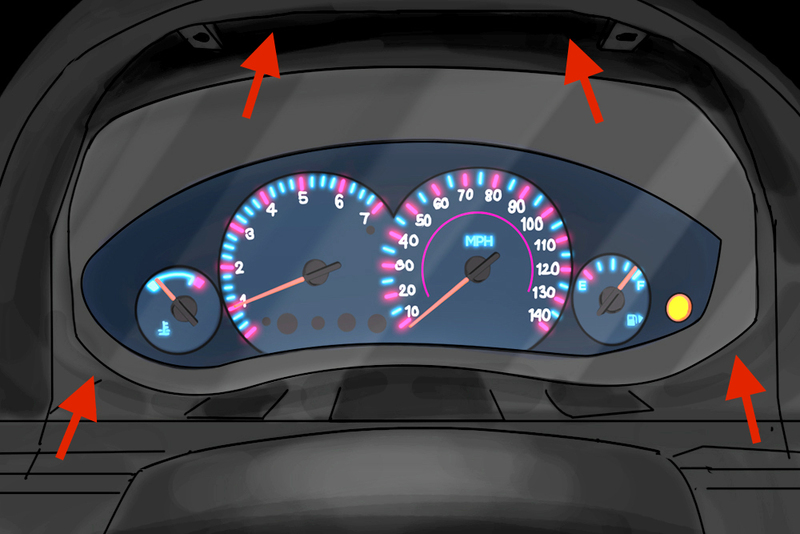 If your dashboard lights are still not working or if one or more bulbs in the gauge cluster are not working, remove the gauge cluster from the dashboard and check the electrical connections and bulbs. Note: The following steps are a general guide to removing the gauge cluster from the dashboard for servicing. Some of these steps or the tools needed can vary from one manufacturer to another, so it is recommended that you refer to your vehicle's service manual for the exact procedure for your vehicle. Step 1: Remove the trim around the gauge cluster. Remove the beautification trim panel from around the the gauge cluster by either popping the mounting clips open or by loosening the mounting screws that attach it to the dashboard. This panel can be removed with a screwdriver or a small ratchet with a 7mm or 8mm socket. Step 2: Remove the fasteners. With the gauge cluster now exposed, locate the fasteners, loosen and remove them using the appropriate tools. Step 3: Remove the gauge cluster. 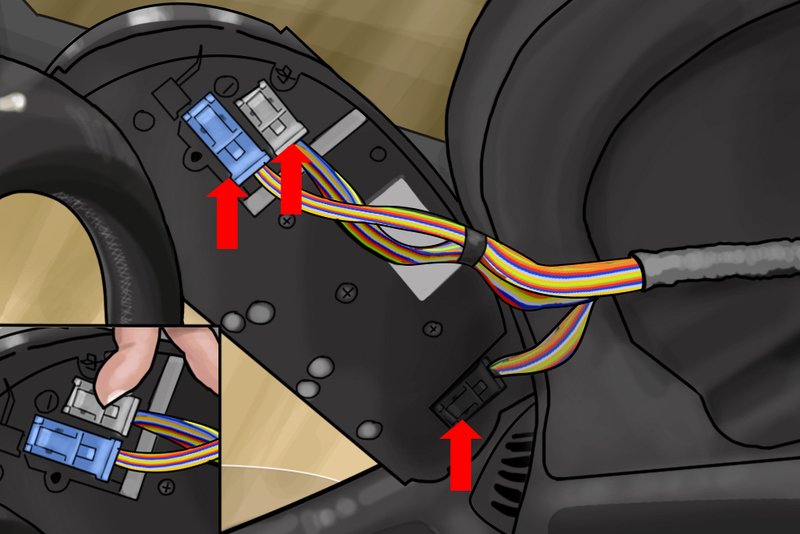 Unplug the multiple electrical connectors that attach the gauge cluster to the wiring harness. Take care to disconnect all connectors and then remove it completely from the dashboard. Step 4: Remove the bulb socket. 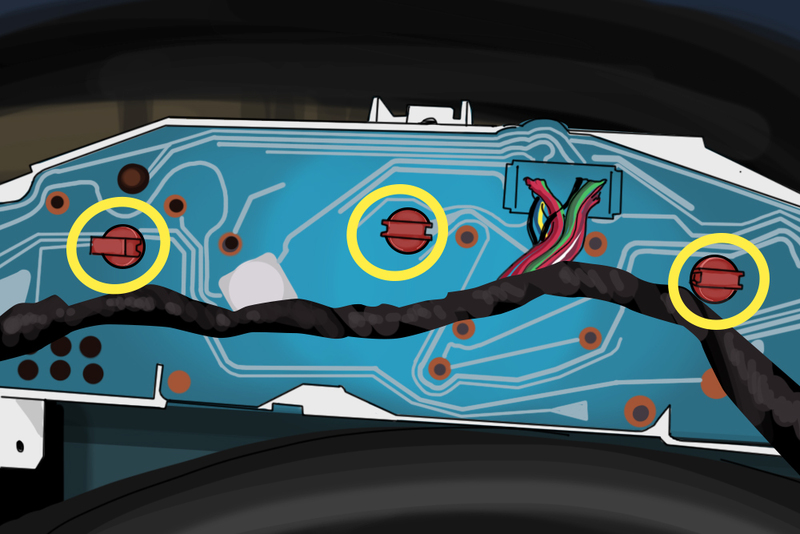 With the gauge cluster removed, you will see black, grey, red or blue bulb sockets on the back. You can hold a socket, twist it to take it out, and inspect each light bulb for damage. Step 5: Replace broken bulbs. If a bulb is broken or faulty, replace it and install the socket back into its cavity. Tip: If burnt out bulbs are found in the gauge cluster, it’s a good idea to change all the bulbs. This will ensure you don’t have to do this again in the near future. 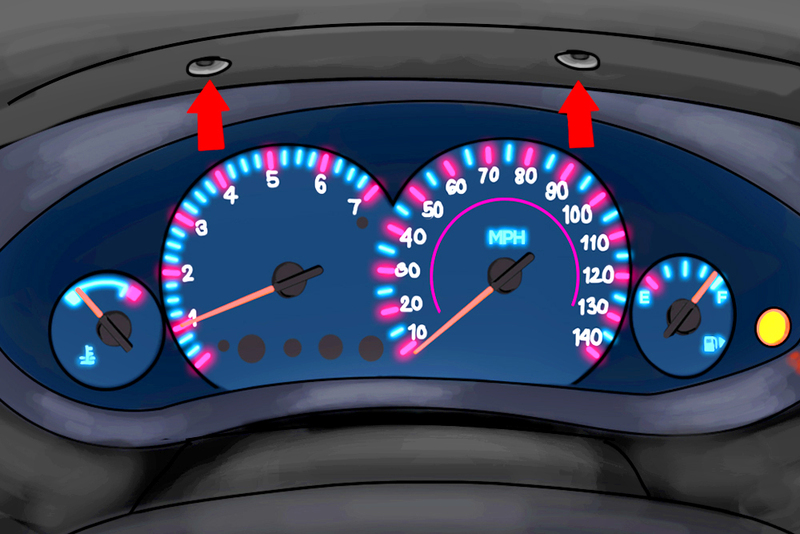 Step 6: Reconnect the gauge cluster. 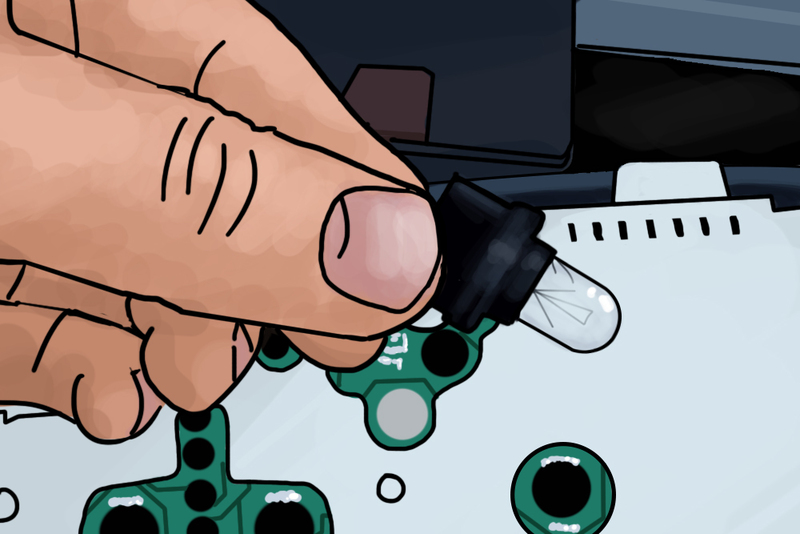 After inspecting and replacing bulbs as needed, reconnect the electrical connectors to the gauge cluster and slide it back into its cavity. Secure the gauge cluster with its fasteners and remember to re-install the beautification trim panel as well. Step 7: Test the lights. Switch on your car and check to see whether your dashboard lights are working properly. If the dashboard lights are still not illuminating or if you don’t feel comfortable attempting this process, enlist the services of a certified mechanic to replace any blown fuses and replace the light bulbs for you. Q: Check engine light not working.